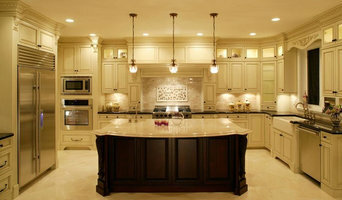 Watauga County's Natural & Engineered Stone Specialists | BOH! Supplying all of your soapstone needs! 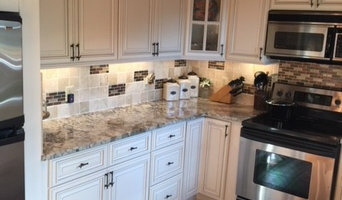 Tile installation for backsplashes, showers, walls, floors, counter tops and more. 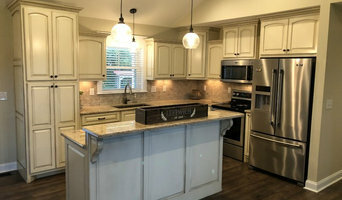 We are a family owned and operated Natural Stones (Granite, Marble, Quartzite, Dolomite, Soapstone...) and Quartz Distribution Company located in Charlotte, NC. Our mission is to bring the best and most beautiful natural stones and quartz that exist around the world, directly to you. Quality is a must for us, no matter the Level of the material, from Basic to Exotic, we have what you want and the quality you expect. Our 15+ years experience in this market internationally helps us to provide the best service and products for every need. Said that, we are here to help you choose the perfect material to fit any specific jobs.